Bukku and Equus "Southern Man"
Another production from Andy Busuttil at Blue Mountains Sound, this CD also features John Robinson on plucked strings. Bukku's horsehair fiddle and amazing vocal styles including Mongolian harmonic singing are truly stunning. Llew was mix and mastering consultant. Amanda Handel and Michael Jackson: "Gardens of Stone"
This stunning new album was launched in September. Produced by Llew, recorded and mastered at Studios 301 with engineers Michael Morgan and Andrew Edgson, and mixed at level 7 with Guy Dickerson, Gardens of Stone features Amanda's beautiful piano compositions underscored by Michael's stunning digeridoo playing. Its an album of all original works, inspired by the landscapes of Sydney's Blue Mountains. 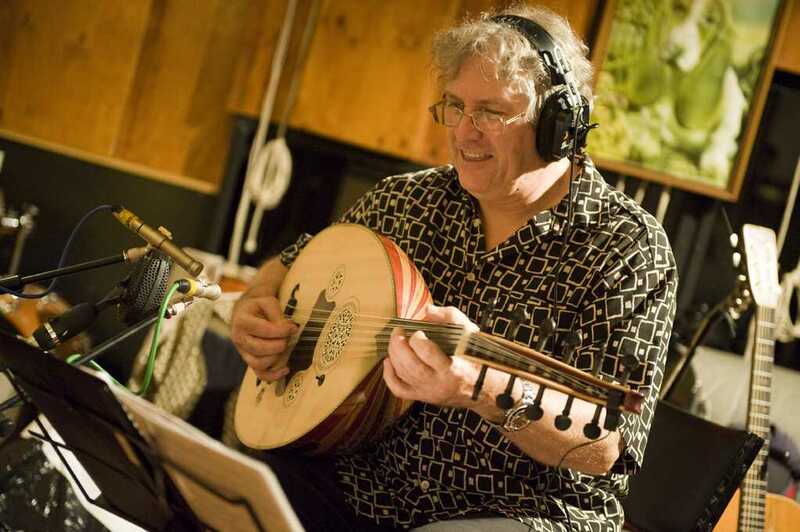 The Marais Project: "Lady Sings the Vielle"
An album of songs from the last 4 centuries, featuring vocalsts Belinda Montgomery, Narelle Evans, Nicole Thompson and Mara Kiek was also recorded at 301 with Chris Doherty engineering. Llew performs on one track "Bryd one Brere", and will shortly complete mastering with Chris and Marais director and viol da Gambist Jenny Eriksson at Studios 301. The album includes Marais' regular lineup of Tommy Andersson (lutes), Fiona Ziegler (baroque violin) and Cathy Tabrett (Viol da Gamba), with special guests. Release is scheduled for early 2013. The Parsons Affayre: "O Gladsome Light" and "Songs of Earth and Heaven"
Two Parsons Affayre live CDs were assembled from concert recordings made by Dan Walker and Jayson McBride at Paddington Uniting Chuch, St Scholasticus Chapel and the Independent Theatre. "O Gladsome Light" features Russian repertoire directed by Andre Laptev, "Songs of Earth and Heaven" features French repertoire directed by Dan Walker. Llew and Jayson mastered the albums at Blue Mountains Sound with Andy Busuttil. These are beautiful additions to the Parsons Affayre's first 2 studio albums which Llew produced and which are avaialable from the Mara Music shop. Christine Wheeler: "Rain in the Mountains"
Christine's solo CD is a series of settings of poems by Henry Lawson. Llew performs on 2 tracks. The CD features many Blue Mountains musicians, and settings from several composers including Christine. Llew mastered this album from Linsey Pollak and Tunji Beier at Blue Mountains Sound with Greg Seiler. Linsey plays an astonishing array of wind instruments, many of which he made, and Tunji's wide arsenal of percussions include mrdangam and jaw harp. 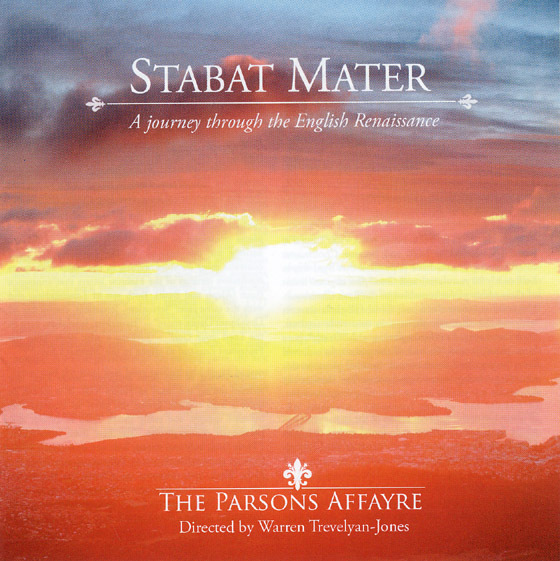 Released in November 2010, the second album by Sydney's Parsons Affayre features some our top early music voices, directed by Warren Trevelyan-Jones. With music by 15th and 16th century English composers Byrd, Tallis, Sheppard, Cornysh and Horwood, the album features the first recording of Byrd's "Domine Exaudi Orationem Meam et Clamor" and a recording of Francis Steele's unpublished edition of Horwood's "Gaude Flore Virginali". Engineer: Ross A'Hearn on his Sound on Safari mobile. Mastering at Benchmark by Reece Tunbridge. Editor and producer: Llew Kiek. Executive producer: Francesca Lyons. Available from the Mara Music store - click on CDs by Llew Kiek to hear more tracks. 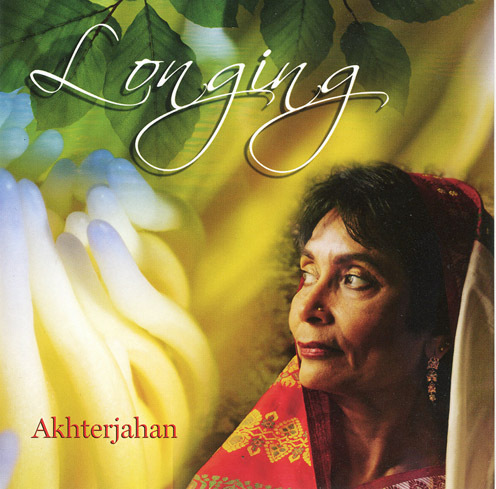 A CD of inspired Bangladeshi music with some of Australia's most renowned Indian music performers, Akhter's "Longing" was recorded over 4 years, in Adelaide and Dacca, and features Bobby Singh on Tablas, Sylvan Elhay on winds, Keith Preston on Santur and multi-instrumentalist Quentin Eyers. Quentin also recorded a large part of the CD at his Adelaide studio. Producers: Quentin Eyers and Llew Kiek. Akhter's album is available from the Mara Music store - click on CDs by Llew Kiek to hear tracks. This beautiful album of harp and vocal music features a great lineup of Sydney folk artists. Produced by Andy Busuttil and Cliona, mastered with Llew Kiek at Blue Mountains Sound. 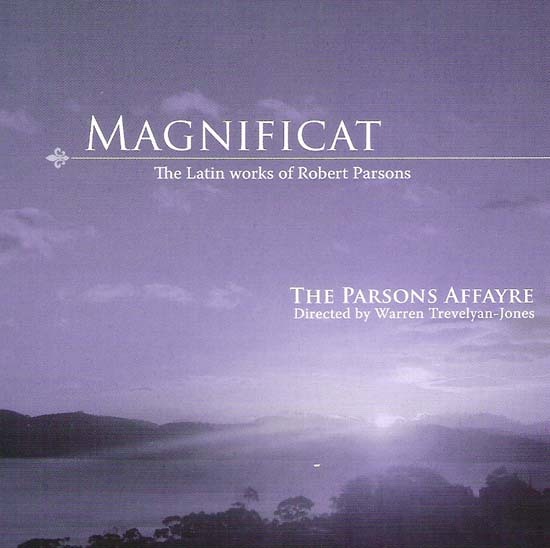 During 2009 Llew produced the first album for The Parsons Affayre featuring early polyphonic vocal music by Robert Parsons (Tudor period). Formed by executive producer Francesca Lyons with singers from Hobart, Melbourne, Sydney and Brisbane and under the direction of Warren Trevelyan-Jones, the Parsons Affayre grew from participants of the Tallis Scholars Summer School held in Sydney. Parsons, whose writing is strongly influenced by the composers of the Eton Choirbook, is a much neglected contemporary of Tallis and Byrd. Magnificat contains several pieces which have never been commercially recorded. Engineer: Guy Dickerson at Megaphon Studios. Mastering at Benchmark by Reece Tunbridge. Available through Mara Music store - click on CDs by Llew Kiek to hear tracks. Engineers: Chris Doherty at Studios 301; Phil Punch at Electric Avenue. Mastering at Benchmark by Don Bartley. 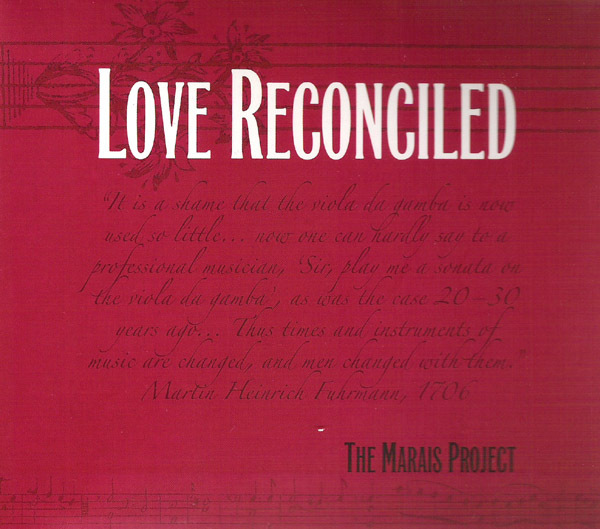 Love Reconciled is available from the Mara Music store - click on CDs by Llew Kiek to hear more tracks.